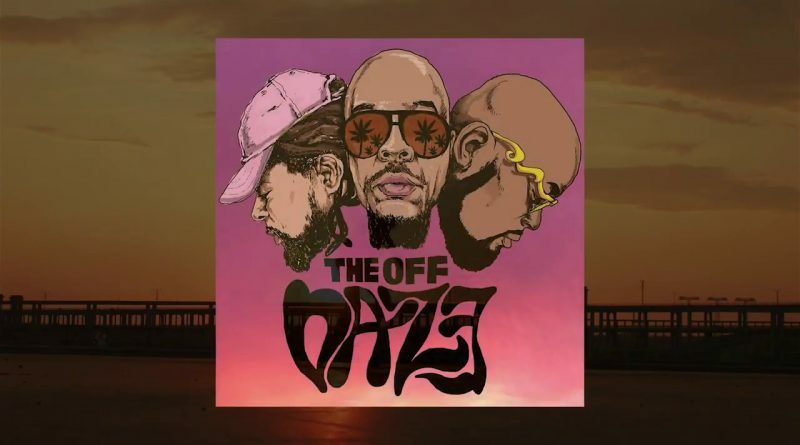 CunninLynguists Deacon The Villain and Natti join forces with longtime collaborator Sheisty Khrist to form a group called The Off Daze. “Twisted Love Song” is the lead single from The Off Daze’s upcoming album, “Couple’s Skate”. 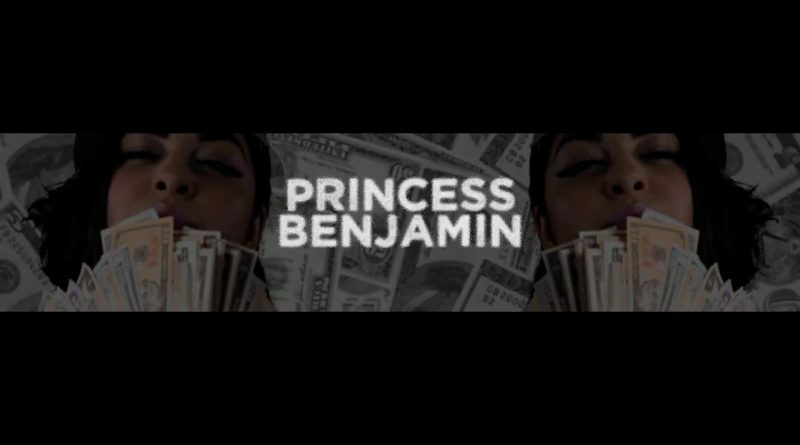 The title-track from Deacon The Villain’s solo project, “Peace or Power” gets the visual treatment.